Located between Nicaragua and Panama, Costa Rica is a relatively prosperous Central American country. 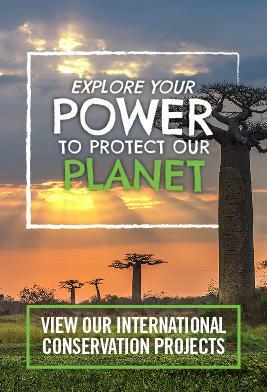 The country has long been a popular destination for North Americans, but with its incredibly varied eco-systems and progressive attitudes to conservation Costa Rica is also becoming increasingly popular as a global tourist destination. Knowledge of the English language is highly sought after in order to make the most of the opportunities this presents. Volunteer English Teaching in Costa Rica is a fantastic way to see this beautiful Central American country and learn about its people and culture. You can gain work experience on a Projects Abroad placement with no previous experience or TEFL qualification. Whether you want to volunteer as an English teacher on your gap year, career break or extended holiday, you will be valued by the local community and you will be fully supported by our local staff. The impact you have on the lives of your students will be immediately obvious, but it is important to recognise you will also be part of an on-going process, which is striving to make a really positive contribution to the wider community. 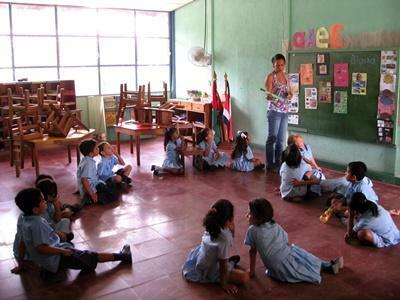 Most of our volunteer Teaching projects in Costa Rica are based in primary schools in and around the pleasant city of Heredia in Costa Rica's Central Valley. Volunteers normally travel to their placement by bus. Depending on your placement, you could be teaching children as young as 6 or as old as 12. The size of the classes may vary from as few as ten students to as many as forty. Work generally begins early from about 7am and runs until the afternoon. Your exact hours will depend on your specific placement and you will be given your own unique timetable when you arrive. If you are fluent in French there may also be the possibility of teaching French in a local primary school. Please contact us to discuss this option if this interests you. 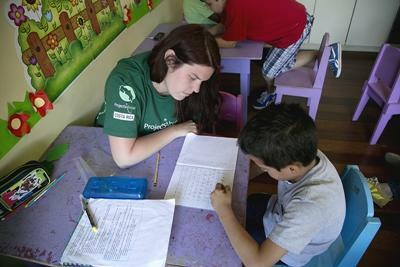 As a volunteer in Costa Rica on one of our Teaching placements, you can provide effective, practical help with spoken and written English. For the students the increased exposure to conversational English will enable them to advance their language skills and brighten their futures. Your main role will be that of a classroom assistant during English lessons. Normally you will be supporting a teacher in a full-sized class, assisting with all aspects of the lesson: pronunciation, conversation, and helping with written tasks. At other times, you may take small groups of students aside to give them more individual attention or to practice oral skills. If you demonstrate initiative and enthusiasm, in some cases you may have the opportunity to teach part or all of the lesson in the presence of the teacher. It is always worth talking to your supervisor about any ideas you may have for the students. If you have a passion for sports or music there may well be the opportunity for you to organise some extracurricular activities. When you arrive in Heredia a member of Projects Abroad staff will take you to your placement on your first working day and introduce you to the local staff and your placement supervisor (normally the Director or one of the English teachers). The local teachers always welcome new ideas and will really appreciate you taking time to prepare and structure your lessons and activities. Good preparation will help to give you confidence and ensure that you and your students get the most out of this fantastic experience. Projects Abroad staff will also give you full support and advice for your Teaching project and will monitor your progress closely throughout your stay. We run regular workshops which you can attend to get help with ideas for useful classroom games or activities, or just to share your experiences and successes with others. 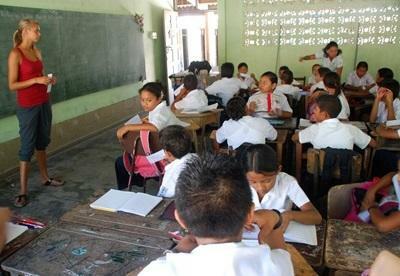 Schools in Costa Rica have their main holiday from mid-December to mid-February, with a shorter holiday in the first two weeks of July and a week-long break during Easter for Holy Week. There is also a three-week exam period in November when volunteers are unable to teach. We do organise extra classes and a community programme for volunteers from the second week in January until mid-February, as well as in July. This involves teaching English classes or coaching sports and doing painting and renovation work at a local school or day care centre. This holiday programme is not available from mid-December to mid-January, as schools are closed. If you are volunteering in Costa Rica over the Christmas, New Year and Easter holidays, you will be able to travel or enjoy the festivities with your host family. You can read more detailed information about the aims of the project in our Costa Rica Teaching Management Plan.